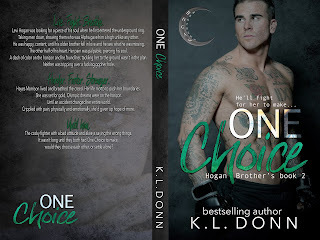 One Choice (Hogan Brother's book 2) Levi & Hayes by KL Donn. 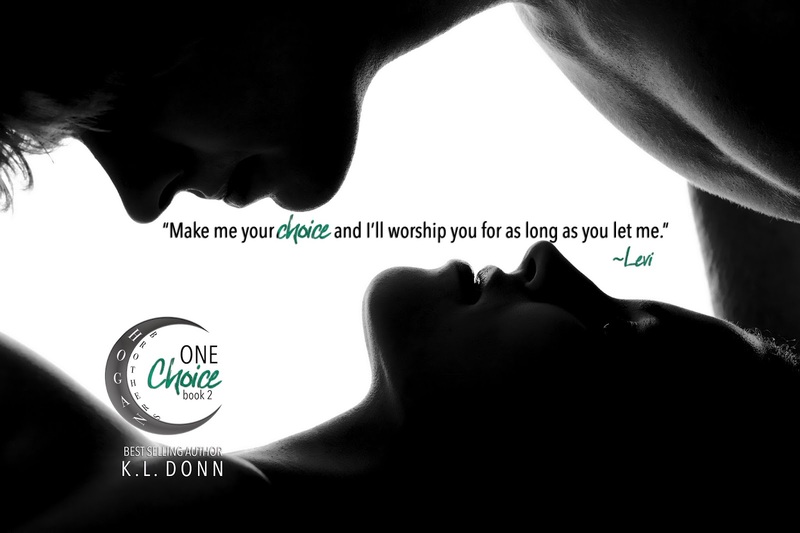 #Like #Comment #Share so your friends can enter to! 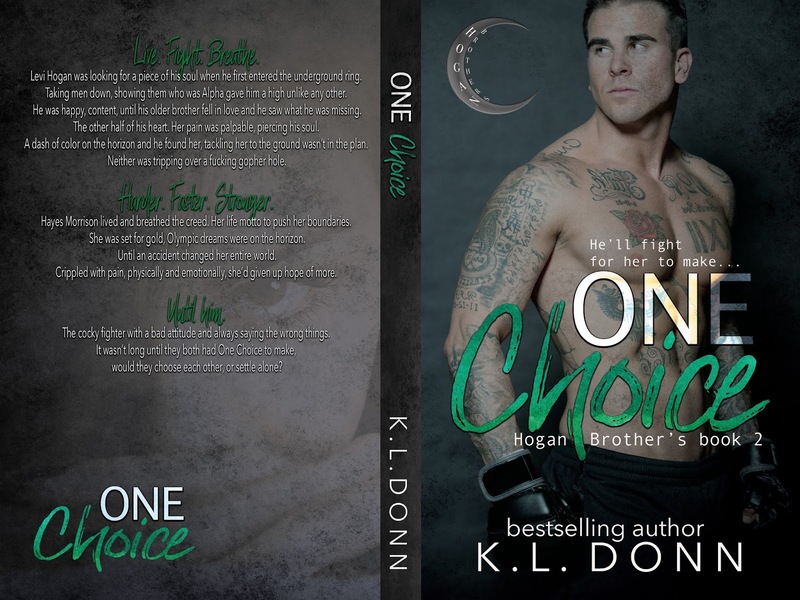 While you wait for book 2, get caught up with Nox & Soph in One Chance (Hogan Bros 1) Live everywhere!